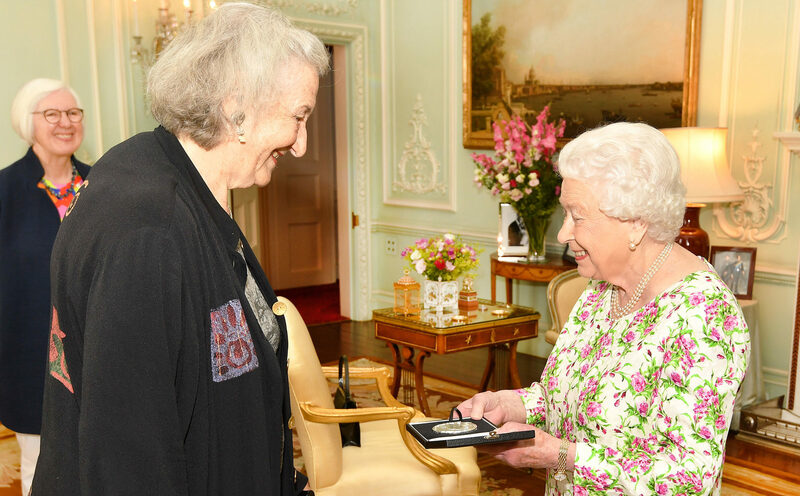 SCOTTISH composer Thea Musgrave has been awarded the Queen’s Medal for Music 2017 by the Queen. The 90-year-old received her award at Buckingham Palace during an audience with the head of state. Ms Musgrave said: “Although much of my career has been on an international stage, this Medal represents my British heritage. The composer is the 13th recipient of the award, and follows violinist Nicola Benedetti, who received the 2016 honour. Judith Weir, Master of The Queen’s Music, who chaired a committee which oversaw the award’s nomination process, said: “Scottish-born composer Thea Musgrave has been a musical pioneer for many decades. “With innovative use of space, sound and colour, her work has made rich contributions to numerous genres, including opera and orchestral music.